There are 1 cat videos tagged with kayaking. 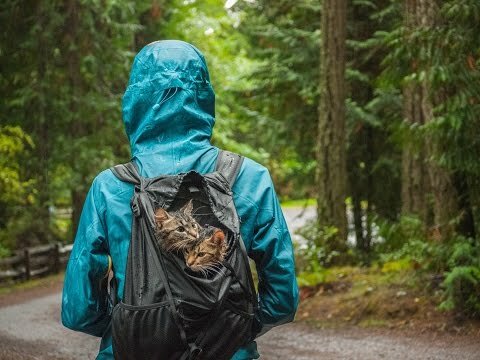 How fun would it be to take your cats hiking? If they behaved like these cats it would be super! On Vancouver Island, Canada, cute kitties join their owners Bolt and Keel on adventures. If you want to take your cats on some awesome trips, be sure to check out Best For Cats' article on cat camping essentials!